Use encrypted and secure payment methods. Scaffolding for professionals and homeowners. 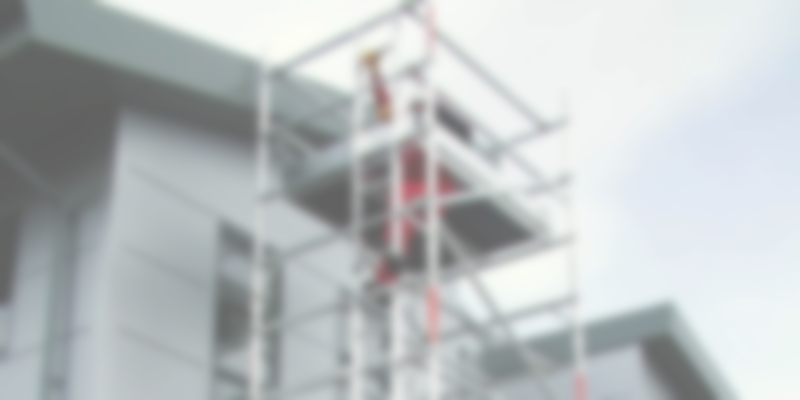 Direct Scaffolding Supplies in Christchurch, Wellington and Auckland provides lowest price scaffold fittings and accessories for builders, painters, construction and hire companies. We supply a full range of tube and clip scaffolding for scaffolding companies nationwide, as well as scaffold systems ideal for home owners. We have a 100 percent safety record and all our products are tested, guaranteed and exceed industry standards. Our frames and systems are all sourced from quality suppliers locally and internationally. 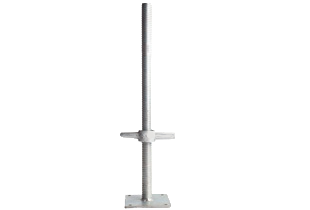 They are top quality and an affordable alternative to buying secondhand scaffolding equipment. 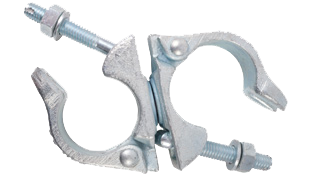 Visit Direct Scaffolding Supplies' showroom or view our products online. 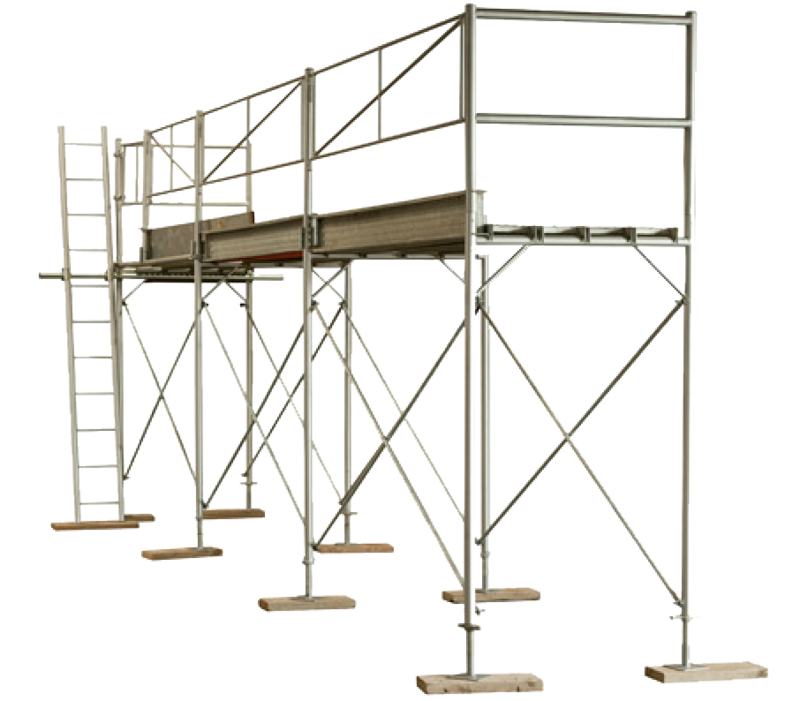 Visit our Christchurch showroom or view our range of scaffolding systems, equipment and accessories online. 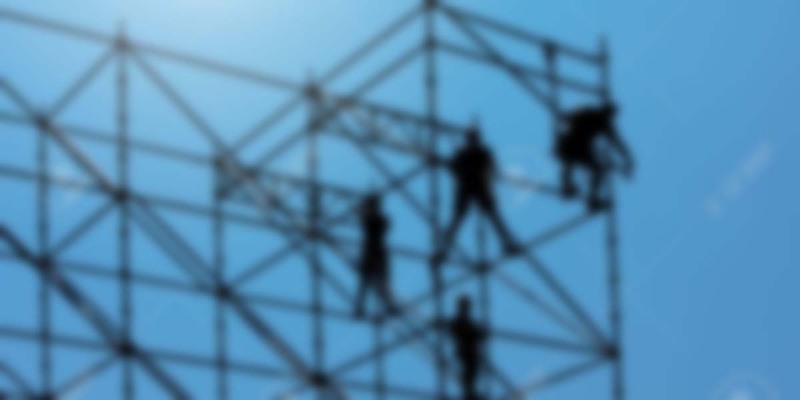 We are scaffolding experts, with the knowledge and experience to ensure you get the right scaffolding products for your job. We supply customers throughout New Zealand and the Pacific Islands and offer a fast delivery service nationwide. We are 100 percent New Zealand owned and operated. Contact us today for advice on all your scaffolding requirements.